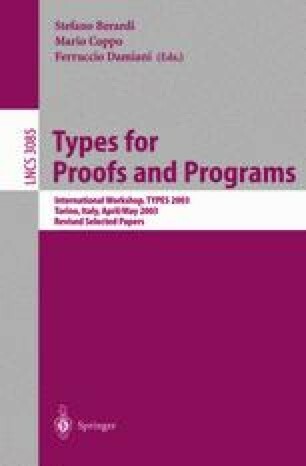 We set out to study the consequences of the assumption of types of wellfounded trees in dependent type theories. We do so by investigating the categorical notion of wellfounded tree introduced in . Our main result shows that wellfounded trees allow us to define initial algebras for a wide class of endofunctors on locally cartesian closed categories.